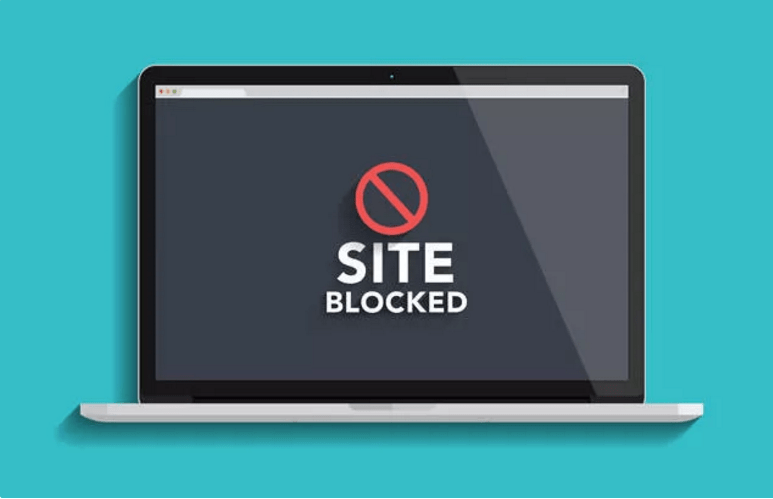 There may be a lot of reasons for a site to be blocked in a particular region. It can be political issues, copyright conditions or security issues. 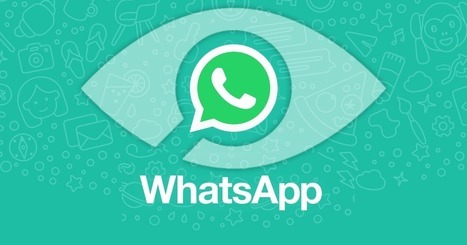 Whatever be it may, there is nothing that can stop a user from accessing the contents if they wish to. 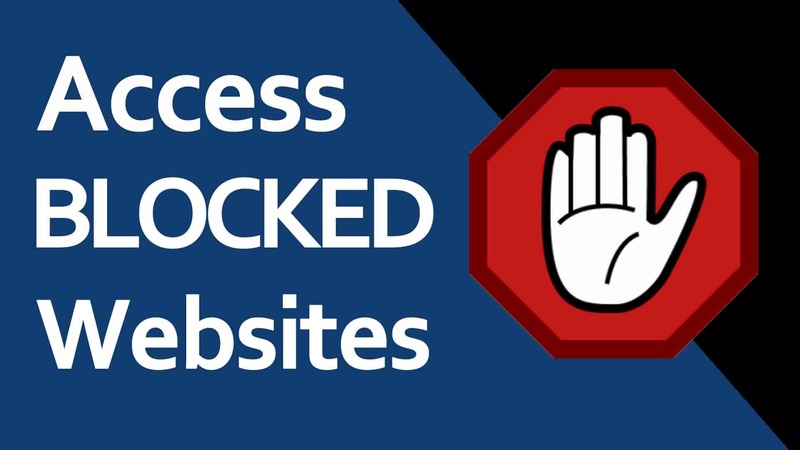 We have come up with the top 9 most effective ways that let users access blocked websites very easily. 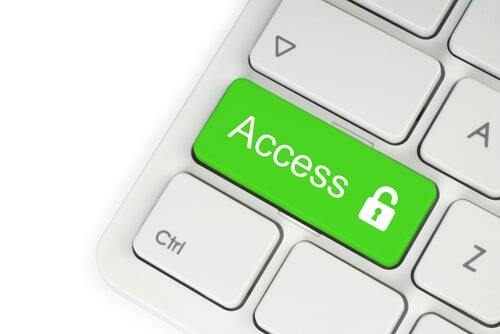 It is the most basic way to unblock sites that are restricted. Though most users often neglect or miss this way, it is one of the simplest ways. On a general term, switching a URL fro HTTP to HTTPS or vice versa can do the job. This is mainly because a single version of a particular website is generally blocked in a region. So changing the internet port 80 (for HTTP) to port 443 (for HTTPS) or vice versa can unblock a site without any problem. It is one of the most widely used ways of accessing a blocked website. 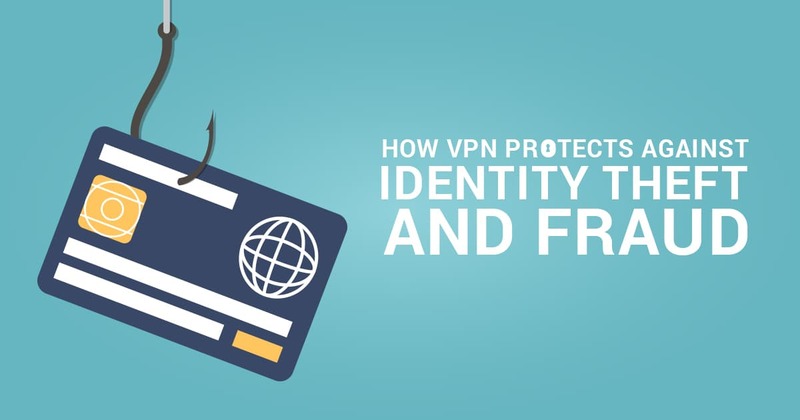 With multiple VPN tools currently available in the market, maintaining anonymity alongside online security is much easier and simplified than ever before. 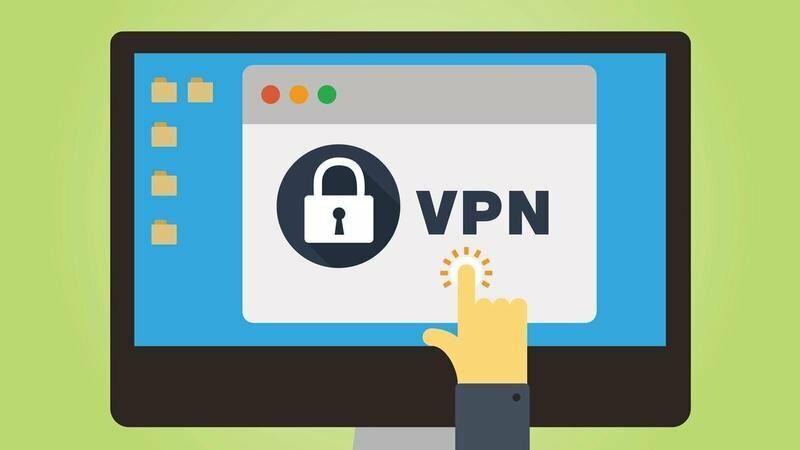 Using a VPN not only promises users with the safety of their information but also allows them to bypass any protective firewall on any network. It provides access to enjoy any blocked or restricted contents over the World Wide Web. It is pretty easy to download a portable proxy browser that can be twice the efficiency for a proxy alone. Also, it has more of its own added benefits. The most advantageous highlight of using proxy browsers is that it allows users to search a site without the requirement of typing the URL in the common URL search bar. One can access any blocked site with ease by putting in the URL for the website in the search box in the middle. Browser extensions can often be used to get done with the task of bypassing institutional blockades on various websites. These extensions are either free or pretty cheap to subscribe to and are very simple to use. Extensions can provide an efficient guaranteed access to blocked dynamic sites like YouTube and Facebook. 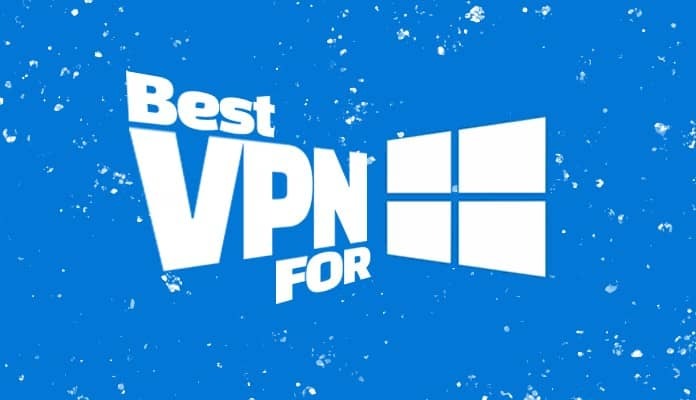 Most of the VPN browser extensions are known to be compatible with multiple platforms including iOS and Android. 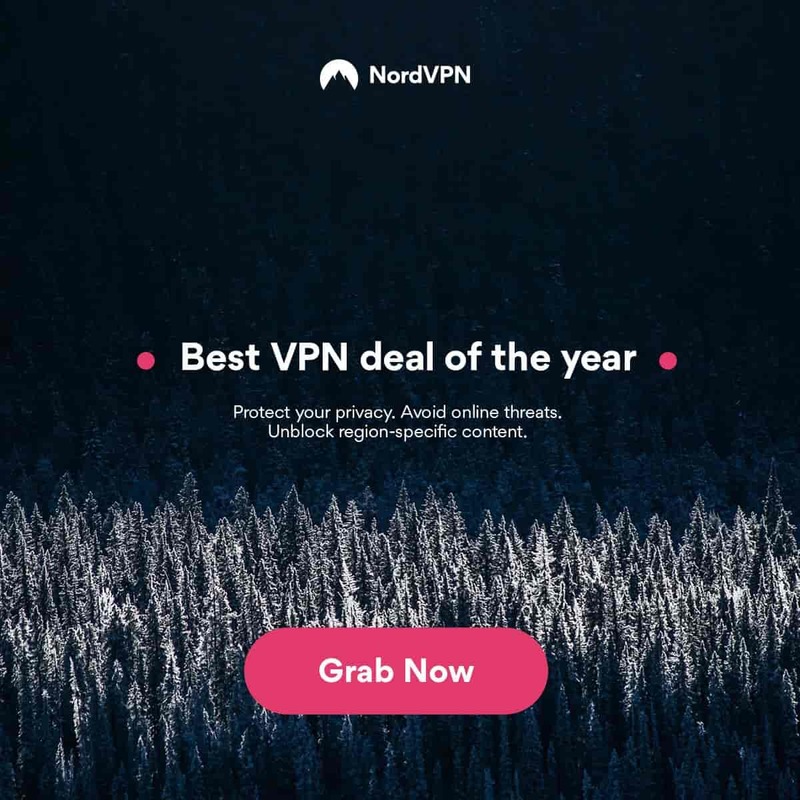 Extensions such as ProxFree and NordVPN can be great options to look into. Changing the Domain Name System servers may be a great alternative way to unblock sites that are restricted. A DNS server is nothing but a maintained index for various website URLs to visit. 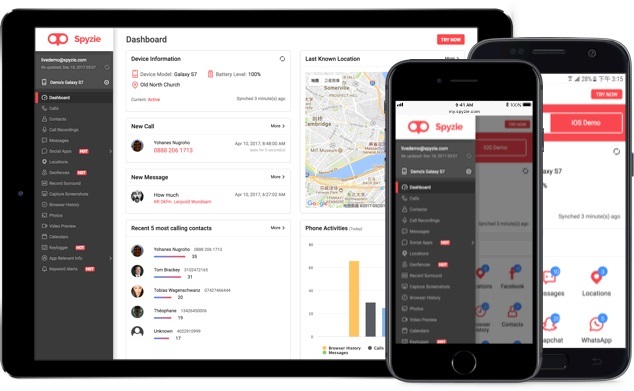 Countless third-party open and free DNS servers are run by various ISPs and organizations that can be used to access blocked pages. All users need to do is change in their DNS details to that of the website and there would be nothing blocking their access. 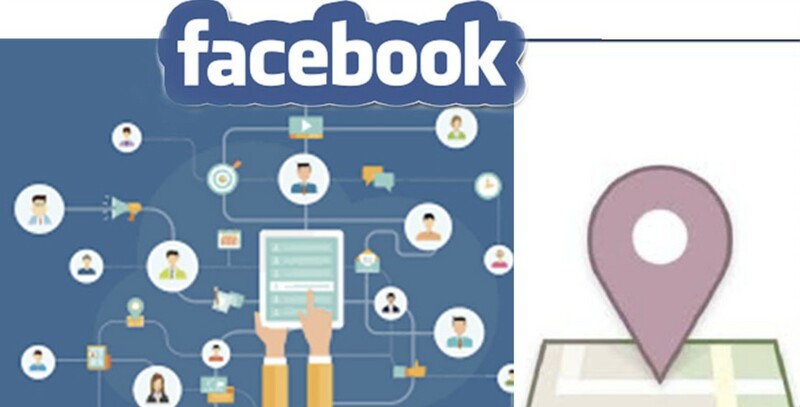 ProxFree is also known to have its own proxy server apart from the extensions for Chrome and Firefox that can be used to view videos or access Facebook from restricted regions. Proxy servers are one of the most helpful tools when it comes to unblocking restricted websites. 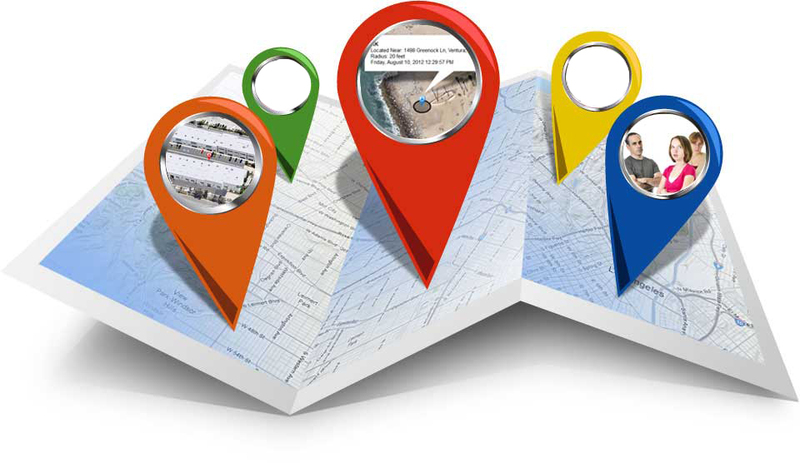 It can practically be used for visiting any website from anyplace. As the webpage is being displayed on the proxy server, users have no direct access to the page yet can break through the restrictions by anonymity principles for virtual servers. HideMyAss can be a good option to consider. 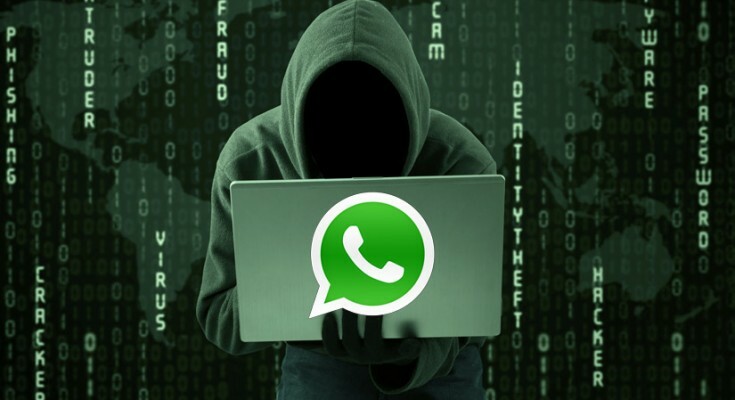 Most of the times, websites are blocked on the basis of a list of URLs and using the IP address of the website to bypass them may really get the job done. 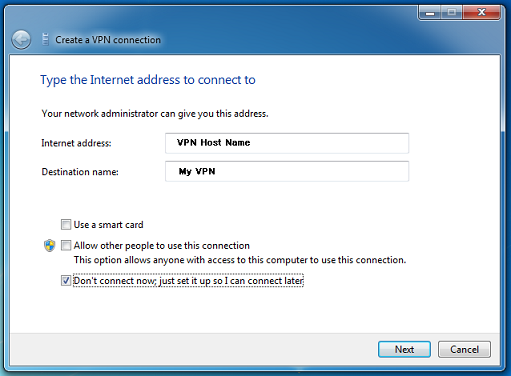 It is also easy to obtain the particular IP address to any website. But it may be ineffective if the IP address for the site is blocked as well. 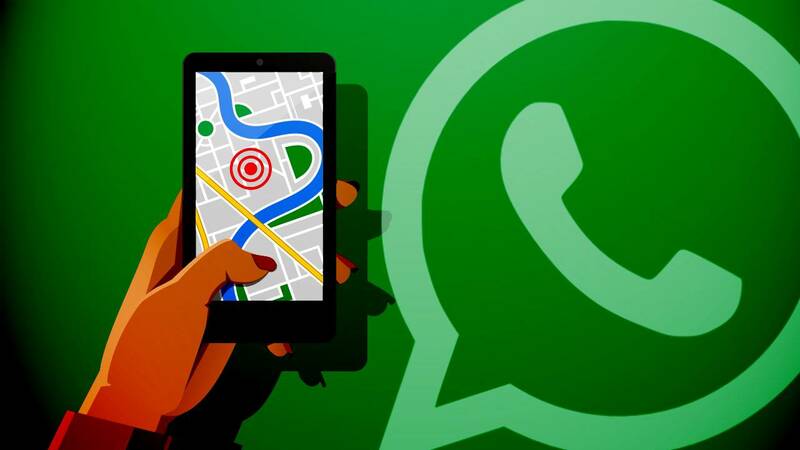 Users can get effective results in such cases by combining this step with proxy servers or alternate DNS servers as well. While RSS feeds are not available for all sites, it can be used for all the sites that provide this feature to get hold of the contents via e-mail. That brings in the option for getting pages delivered to your end from required websites via e-mail services and there are a lot of websites dedicated to this purpose. All users need to do is put in the blocked URL in the subject line of the mail and let them take care of the rest. This is another way to efficiently get access to a blocked page. All of us know what Google Translate does. But what most of us do not know is that we can use it to translate entire web pages just by providing the link for it. Once translated, the content can be viewed as it is or the original file can be fetched back. Though it is more like a glitch, it can effectively be used to serve your purpose.